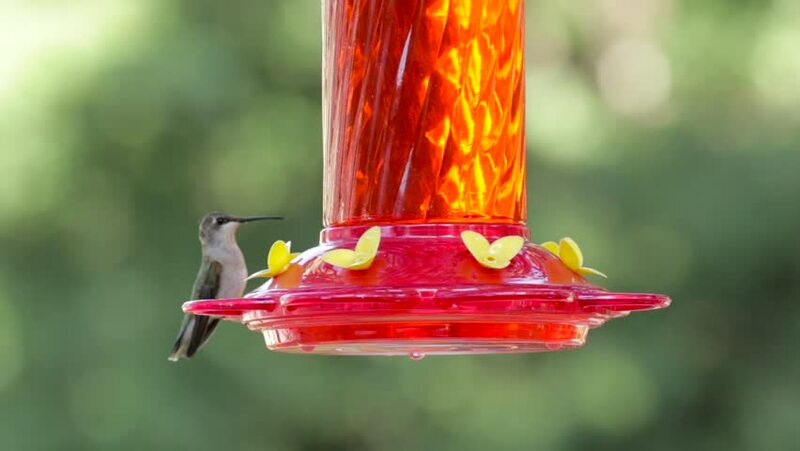 Hummingbird flying around a feeder. 4k00:24Closeup tourist pot at bonfire. Cooking food on the campfire in the forest. hd00:21Slow motion top view goldfish swimming in the Fish bowl.